Wholesale orders on SHEA BUTTER all ready to go to Radiant Life !... – Juka's Organic Co.
Wholesale orders on SHEA BUTTER all ready to go to Radiant Life ! What’s your favorite all natural body butter? Should we say chemicals and fragrance free too? And yes, summer is peeking through our windows like hello are you ready? Are those legs shaved smooth and beach ready? Body on fleek, skin glowing and radiant like the goddess you are . Well our favorite is ALL NATURAL RAW SHEA BUTTER FROM THE MOTHERLAND. Just like they use it for an all over body cream and on natural dry hair too, we have it for you. BTW, ladies not all Shea labeled as such is the real deal. You can always bank on us to do the homework for you. And yes, the natural earthy smell is one way to know if it’s the real deal or not, plus the texture is also an easy giveaway. But that’s too much thinking when you have places to be, people to meet and things to do. 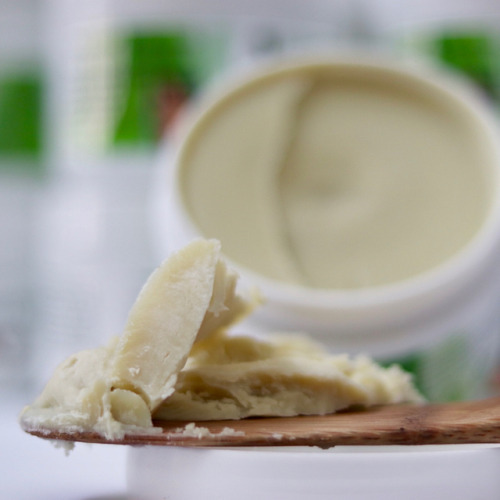 Let us do that for you because we got all year rto bring you the best all NATURAL RAW SHEA BUTTER from Africa. All of our products are sustainable, ethically harvested and produced by our women partners. For more on this incredible miracle butter, click on bio or visit us at jukasorganic.com. You can always visit our store partners for promo deals. Or email us for coupon codes.